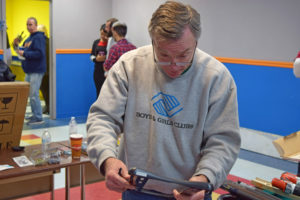 January 16, 2018 – Columbia, Tenn.: Boys & Girls Clubs of America’s (BGCA) President and CEO Jim Clark and his executive leadership team, along with Boys & Girls Clubs of Maury County, joined volunteers from the local community in a National Day of Service project to provide a beautiful facilities update for Boys & Girls Club of Pulaski, earlier this week on Martin Luther King Jr. holiday. This team “rolled up their sleeves” during a one-day service project to improve the facilities of this club. Annually, one Club is selected nationwide for this special opportunity. After being closed since May, the Pulaski site just reopened in December of 2017 – after some much-needed renovations – under the management of Boys & Girls Clubs of Maury County, which serves more than 1,200 youth per year. Even though the site is fully operable, the BGCA executive team, along with the BGC Maury staff and local volunteers from Pulaski, worked to enhance the Club to create a state-of-the-art facility for Pulaski youth. They performed various tasks including updating the computer center, assembling new furniture, and putting the finishing touches on the site in order to better serve Club youth during out-of-school time and the summer. To learn more about how you can help support Boys & Girls Clubs of Maury County and its mission to help kids achieve great futures, please go to www.bgcmaury.com. 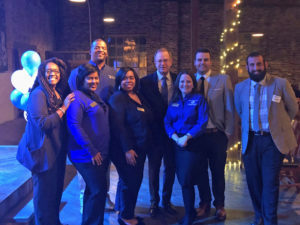 Since founding in 1999, Boys & Girls Clubs of Maury County has been at the forefront of youth development, working with those young people who need the Club most to provide what they need. 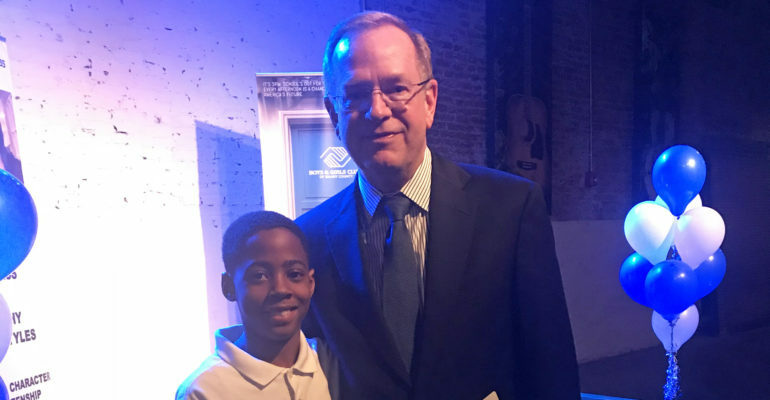 Boys & Girls Clubs of Maury County is dedicated to making Maury County a better place to live and work by ensuring that all children that walk through their doors graduate from high school ready for college or employment and reach their full potential as productive, caring, responsible citizens. As a result, 100% of Club seniors have graduated high school on time since 1999!